Handcrafted for Endless Play and Easy Cleanup! 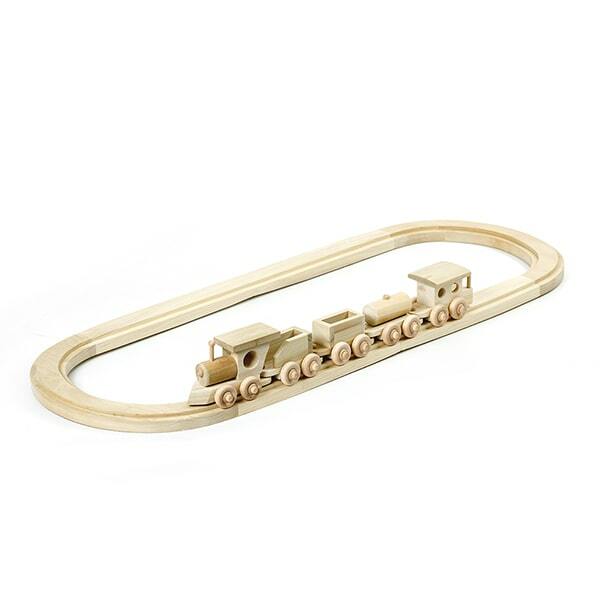 Little ones will love connecting the little wooden train together and pushing it along the track. You'll love how the hinged track folds in half for easy cleanup and storage! 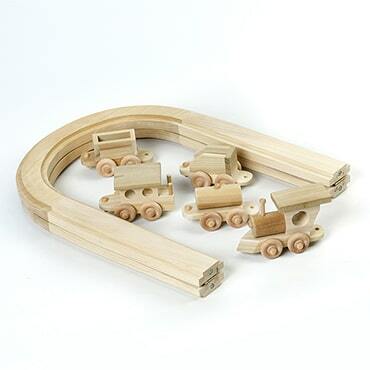 So well made, you can pass this set down from child to child!